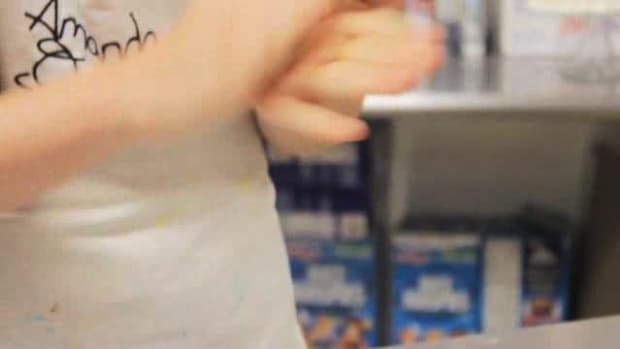 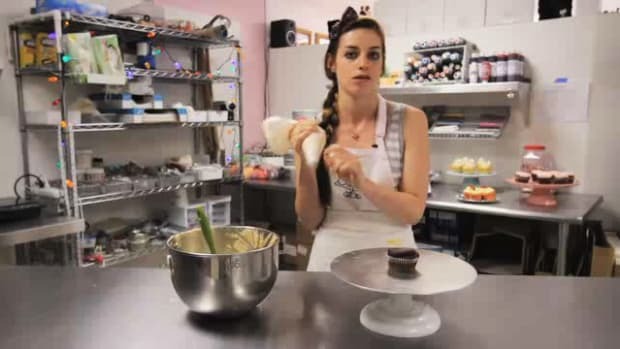 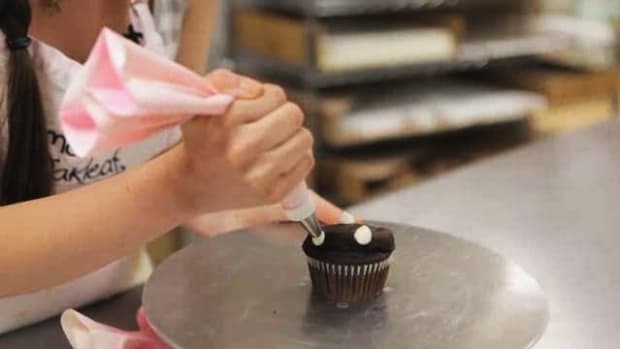 Learn how to bake and decorate cupcakes from pastry chefs Amanda Oakleaf and Liz Sutton in these Howcast videos. 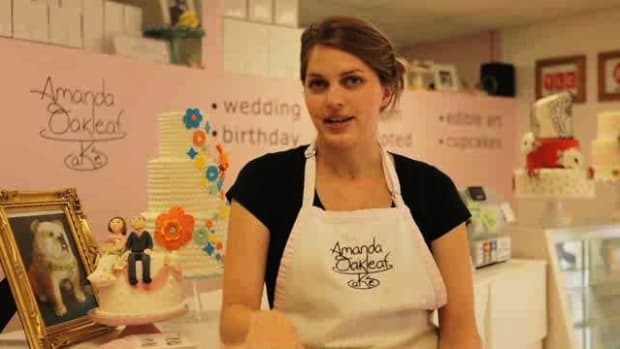 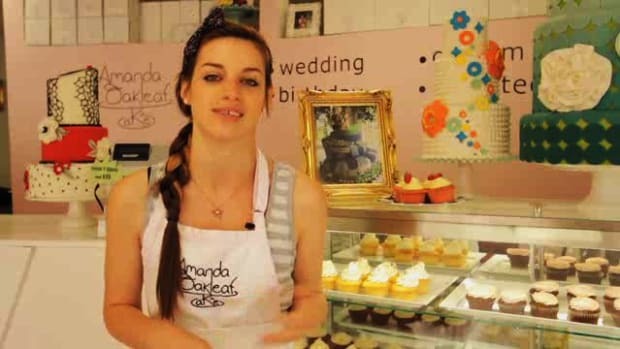 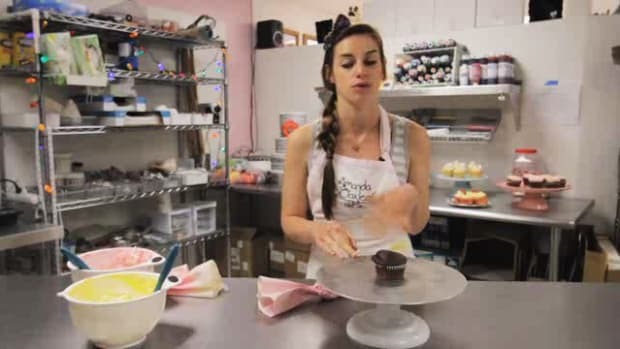 Amanda is the owner of Oakleaf Cakes in Boston, Massachusetts, which she founded in 2008. 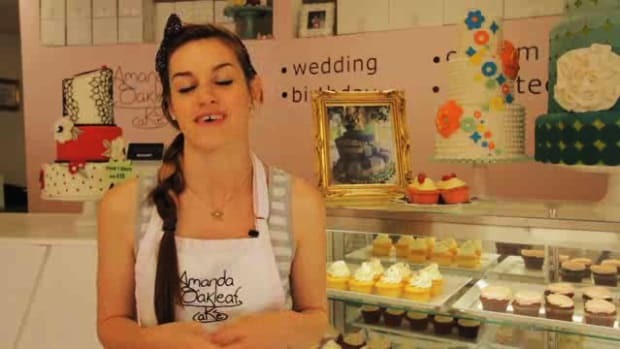 Amanda was a competitor on the Food Network Cake Challenge and her work can be seen in many magazines and publications across the country. 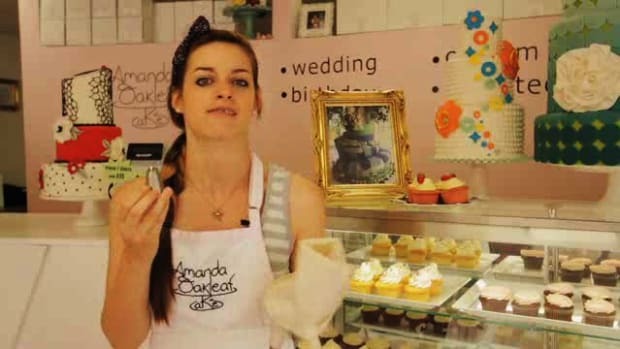 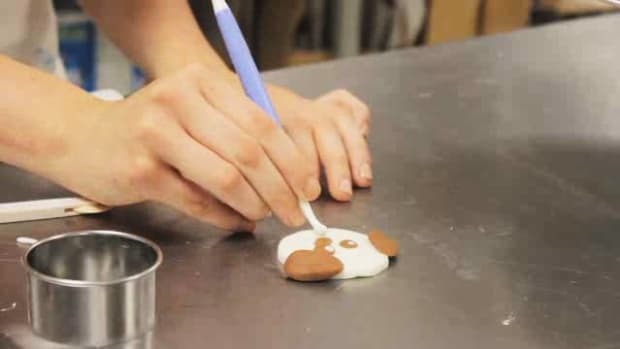 Having been formally trained as an oil painter at the Massachusetts College of Art and Design, Amanda approaches cake creation like any other art form -- except, of course, that her artworks are delicious. 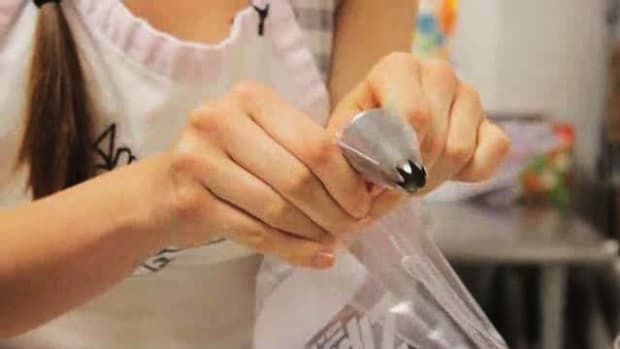 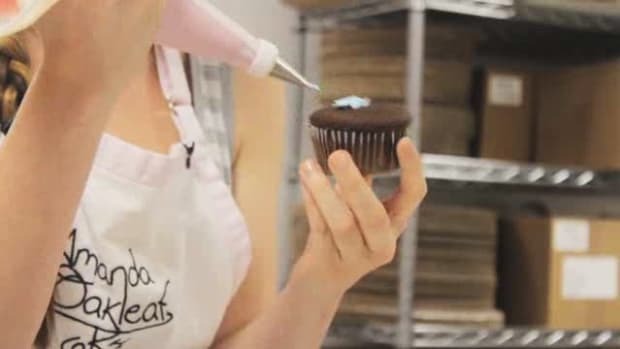 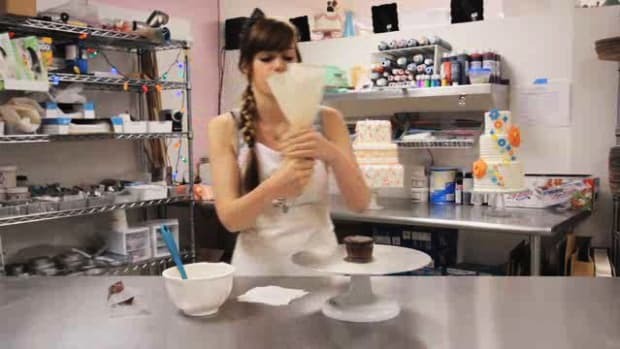 What Basic Tools Do You Need for Cupcake Decorating?